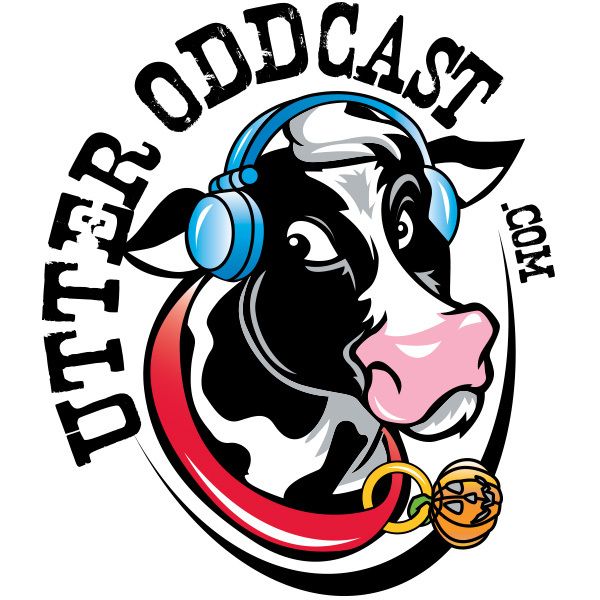 The first podcast episode of Utter Oddcast hit the Internet on April 19, 2007. Then there was a LONG hiatus. Utter Oddcast #137, released on July 1, 2016 marks the comeback!